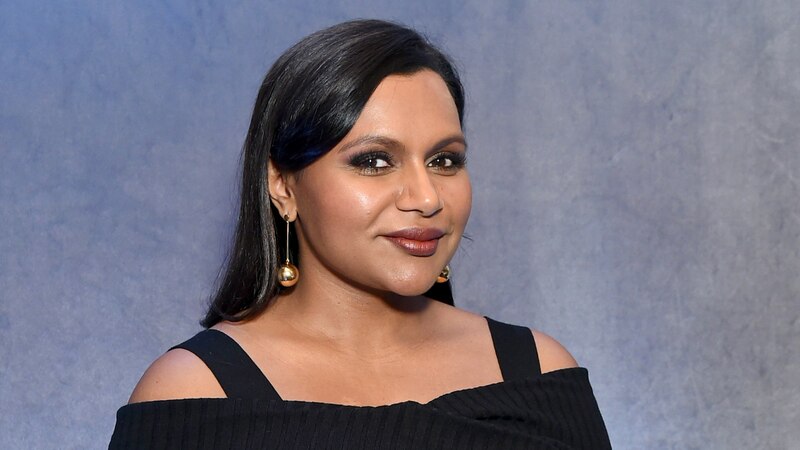 For Mindy Kaling, pulling off a con in upcoming heist film Ocean’s 8 wasn’t a tall order — because she was already expertly conning her costars at the time. Kaling and Sandra Bullock recently talked Ocean’s 8 with The New York Times, and the conversation turned to bonding off-set. Bullock pointed out that Kaling told the gang she was on antibiotics and couldn’t drink alcohol. Slick, Mindy. No wonder. Who wouldn’t want to belly up to the bar with Sandra Bullock, Sarah Paulson, Cate Blanchett, Awkwafina, Rihanna, Anne Hathaway and Helena Bonham Carter?? Kaling delivered a baby girl, Katherine Swati, in December 2017. And apparently, motherhood was worth missing out on those cocktails with the Ocean’s 8 cast; Kaling spoke to Hoda Kotb recently on Today about loving it. Almost as great a feeling as doing body shots with Sandra Bullock, we’re sure.